An ambitious statewide campaign has launched to reduce the growing deficit of foster homes in Oregon. Thirteen social service providers, including Connections365, have partnered to recruit and certify new foster parents to work with the most at-risk youth in the state. Called Foster Plus, the campaign’s goal is to bring in 150 new therapeutic foster beds over the next three years. A therapeutic foster home provides care for children in foster care who have experienced trauma or disruption in their lives and need extra support to heal and grow. Many of the youth are in their teens who have experienced few positive adult relationships. Foster Plus is focused on bringing in new foster parents who can help youth heal from their past challenges and make a difference in their young lives. Due to the higher needs of the youth, each of the 13 providers offers more support for foster parents than traditional foster care. This includes specialized training and 24/7 access to support staff such as case management and counselors. Foster parents are given 48 hours per month off and receive extra financial support starting at $1,400 per month. 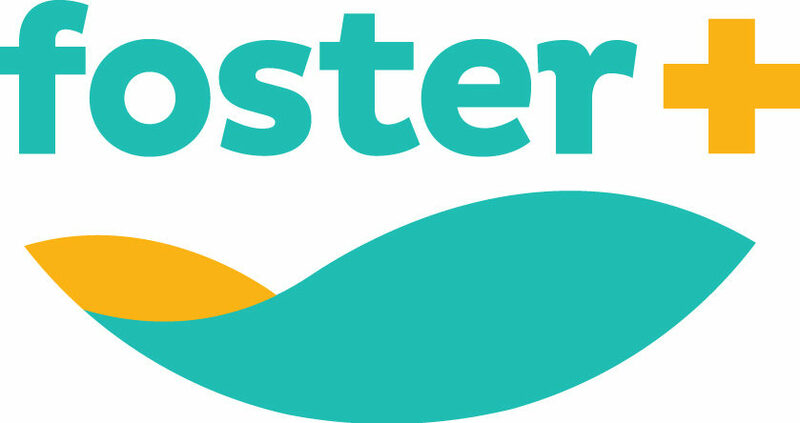 Foster Plus is an effort funded through a grant by the Oregon Department of Human Services. The state saw each individual provider as relatively small when it came to recruiting and certifying foster parents. DHS believed the 13 providers combining efforts would create a higher level of awareness. An audit released in January by Oregon Secretary of State Dennis Richardson found there was no statewide strategy for recruiting and certifying foster parents. Overall, the state faces a large deficit of foster homes. Without enough homes, caseworkers are forced to place children into hotel rooms or with foster parents who are already at capacity. With more therapeutic foster homes, the state of Oregon will have more flexibility in where they place children. More homes also releases the burden of current foster parents from parenting more children they can currently handle. The biggest benefit 150 more therapeutic foster homes is for the youth currently in foster care. There are youth currently waiting in the system who are in desperate need of an adult connection. The 13 Foster Plus providers are headquartered across the state from Portland to Klamath Falls. Together, they serve 29 of Oregon’s 36 counties. They are headquartered along the I5 corridor as well as in Central Oregon. In Salem, there are two organizations that include Connections365 and Professional Therapeutic Community Network. Connections365 is a non-profit youth services agency that has been in operation since 1989. Until 2018 we were known as the Christian Community Placement Center, or CCPC. 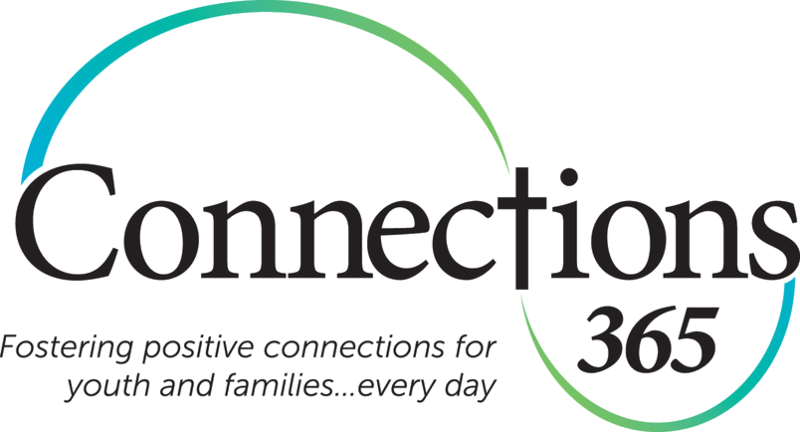 Based out of Salem, Oregon, Connections365 provides services to youth through four programs: therapeutic foster care, mentoring, residential services, and mental health counseling. At Connections365, we provide youth in our programs with case management, counseling, and skill building. We are committed to community integration, partnering with families, schools, case workers, churches, and other community members and agencies. We emphasize age-appropriate personal accountability for youth and encourage all youth to develop their talents and make positive contributions to society. 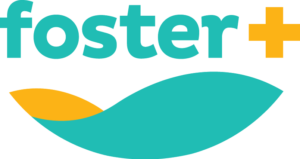 Visit Fosterplus.org to learn more about a local agency. Please send questions to Ryan Imondi at rimondi@boysandgirlsaid.org or 503.542.2321.